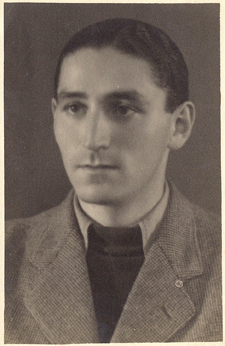 Fredy Hirsch was born in Germany, a proud Jew and openly gay man he was 19 years old when the Nuremberg Laws were published, he fled from Germany to the Czech Republic which was conquered by the Nazis. 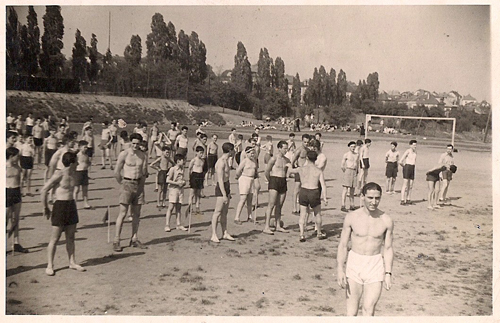 He began activities in the Czech Republic as a sports teacher in Jewish youth club, and soon became his students’ object of admiration. With the deportation of the Jews to Ghetto Terezin, Fredy was appointed head of the youth department and dealt with over than 4,000 youth. When he arrived in Auschwitz, Fredy did not succumb to despair. He persuaded Mengele to set up a daycare center for children and youth and granted some 600 children their final moments of happiness. 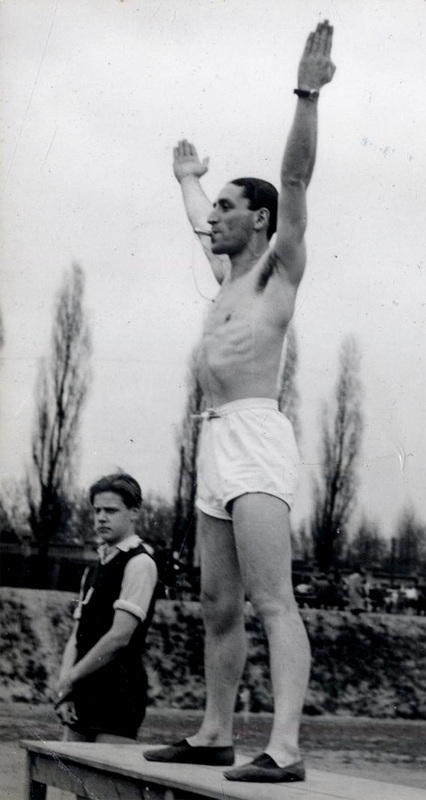 It might be that in Auschwitz, for the first time in his life, Fredy Hirsch didn't experience Homophobia. He had a lover, he was out and people loved him for all the good he did. Together with members of the underground in Auschwitz, he planned a revolt that never came to pass, following his death, which remains a mystery, and which this film attempts to reveal. 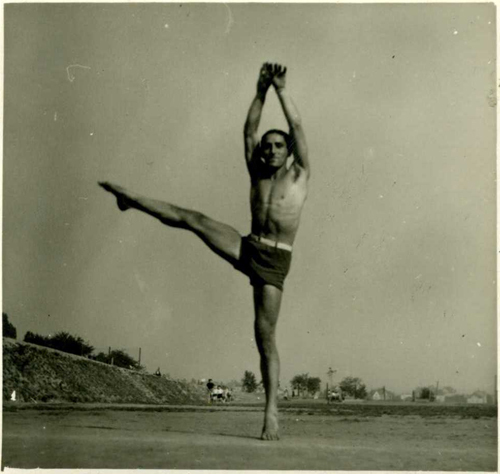 The story of Fredy Hirsch is another link in the history of the gay community. The film combines Interviews, archival materials and animation. “We Jews don’t have saints, but we do have tzaddikim, righteous people, people of tzedek, of justice. Perhaps the word could also be translated as ‘decency.’” - Zuzana Rosinkova (who had been in the children’s block under Fredy Hirsch). The film was produced for the Channel 1 Documentary Department and was supported by AVI CHAI Foundation, Gesher Foundation, the Jerusalem Film Project and the Claims Conference.